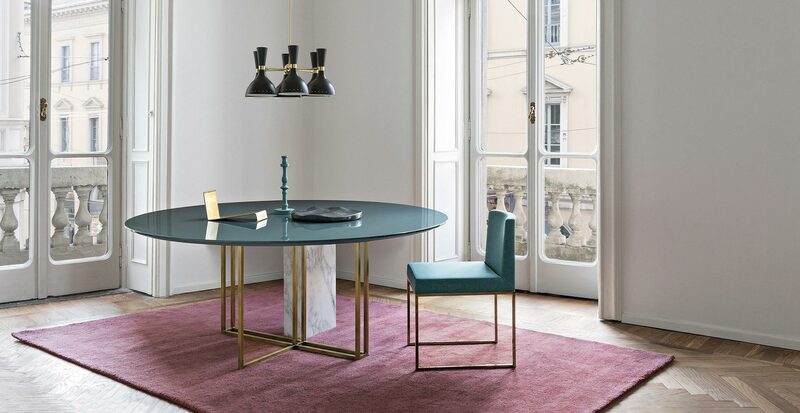 A series of dining tables called Plinto is at the core of Meridiani Editions’ second collection. 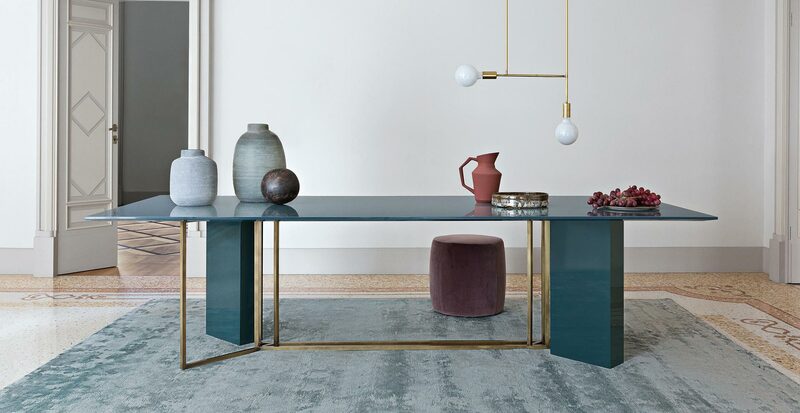 Plinto, characterized by pure lines and an ‘architectural’ design, is an invitation towards interior design freedom, a container of endless combinations, thanks to which everyone can find the ideal table choosing among different finishing, forms and sizes. 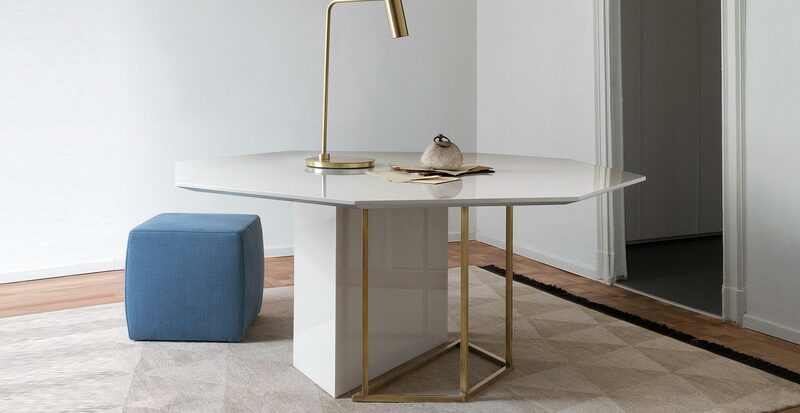 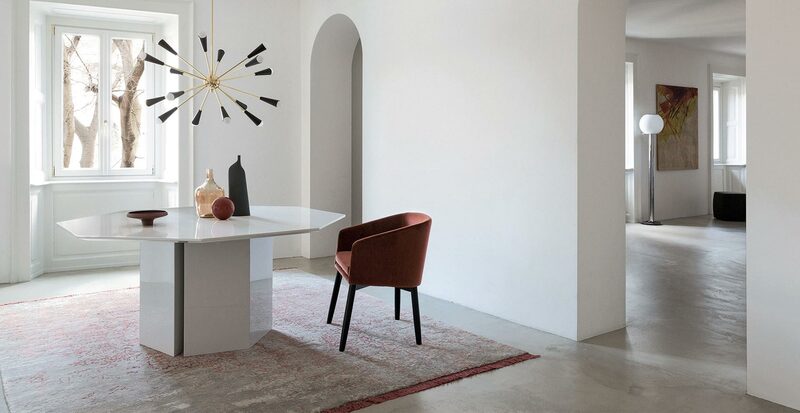 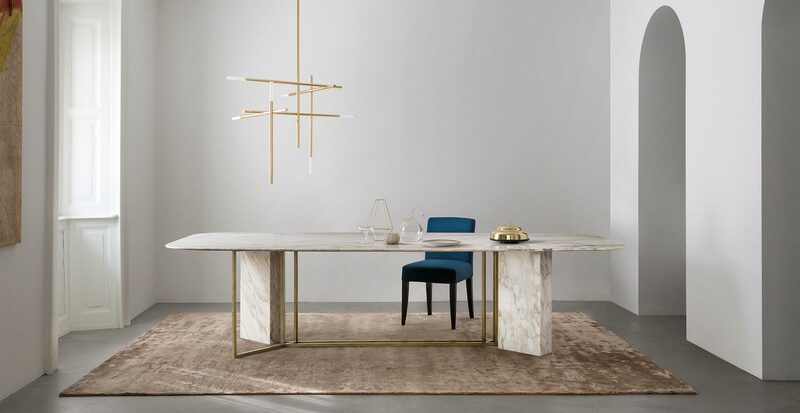 Light structured metal bases in a black or bronzed brass finish match solid volumes covered in various kinds of marble, wood or lacquered finishes and are freely combined with differently shaped tops giving life to an interplay of solids and voids.